EXCLUSIVE: Under his new Bainframe banner, Allen Bain has made the company’s first acquisition for television. 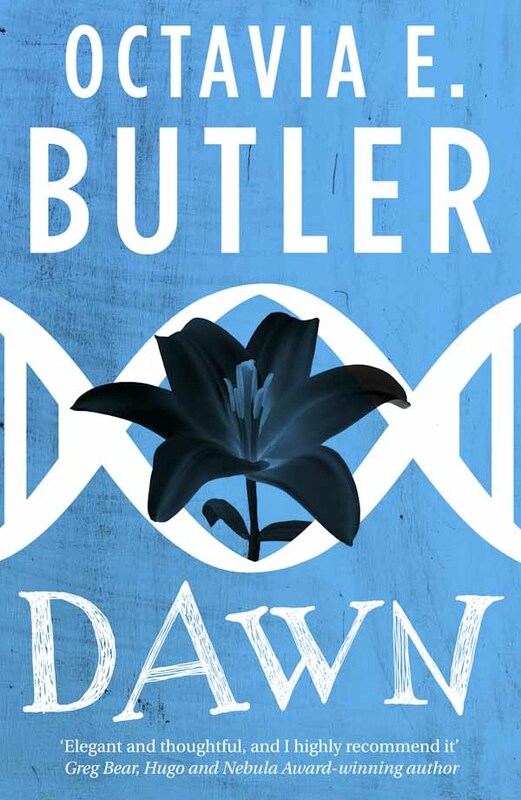 Bainframe has optioned rights to late-author Octavia E. Butler’s Dawn, the first book in what was known as the Xenogenisis volume, now the Lilith’s Brood collection. The sci-fi tale tells of humanity’s last survivors who are saved by an ancient alien race just before the destruction of the earth. They are given the choice of either mating with the aliens to create a new mixed species, or die as the last humans. Butler was a pioneer of the sci-fi genre. She was the first science fiction writer to win the MacArthur Fellowship, aka the “Genius Grant.” She died in 2006 and was posthumously inducted into the Science Fiction Hall of Fame in 2010. Bain, whose credits include 2014 Berlin entry Two Men In Town and 2014 action crime drama Revenge Of The Green Dragons from director Andrew Lau and exec producer Martin Scorsese, “has a vision for filmmaking that is both current and classic in nature, and his instincts for how to put Dawn on screen are on point with the current wave of intelligent broad audience television,” says Pearl. Bainframe is “committed to telling amazing stories in the science fiction genre that have the power to inspire people to dream of a better tomorrow,” says Bain, who previously was a producer at The 7th Floor, an indie label he co-founded in 2000. “We need a counterbalance to the glut of dystopian sci-fi out there. This project is just the beginning.” He is repped by Iddo Arad and Victoria Cook of Frankfurt & Kurnit.